Bristol UK; July 23, 2018: Drytac’s SpotOn SynPaper felt the need for speed at Shell’s Eco-marathon in London this month, where it was used for eye-catching vehicle graphics on innovative racing car designs. 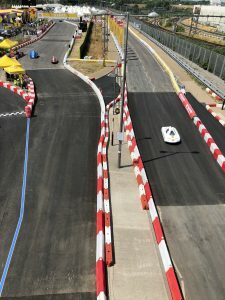 The Shell Eco-marathon brought together 143 teams of young engineers from 24 countries at the Queen Elizabeth Olympic Park from July 5th to 8th 2018, where they put their STEM skills to the test to attempt record-breaking levels of energy efficiency in one-seater cars. The event was covered live on social media, with viewers around the world able to see the skills of drivers and technicians close-up. As a main sponsor for the event, HP provided all the PC and printing equipment for the student teams to produce their own graphics, including an HP PageWide XL large-format printer running Drytac’s SpotOn SynPaper. As a product designed specifically for this HP system, SpotOn SynPaper was the material of choice for the vehicle decals speeding around the track. 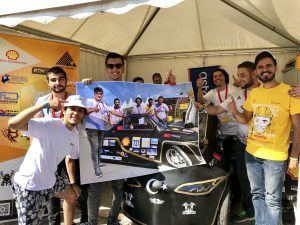 A printable, matte white, self-adhesive film, SpotOn SynPaper has been developed to be incredibly easy to apply with a bubble-free finish – which meant the Eco-marathon teams could install their graphics themselves. The cars were made from a variety of materials, including polystyrene and silk fibres, in order to achieve the highest speeds with the lowest amount of energy. Drytac has also ensured that SpotOn SynPaper, as a polypropylene film, is recyclable – in keeping with the sustainability ethos of Shell’s Eco-marathon programme. In addition to one-off uses such as the car stickers at the Eco-marathon event, SpotOn SynPaper is ideal for vibrant short-term wall and window applications like seasonal retail promotions and trade show graphics. It is simple and clean to remove, thanks to its smart dot pattern and pressure-sensitive polyacrylate adhesive. 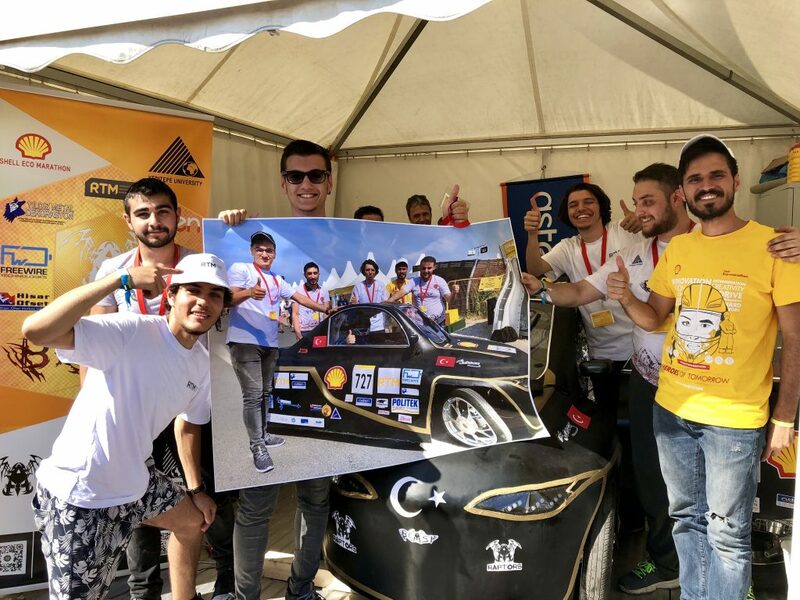 “The Shell Eco-marathon was a really exciting event with the innovation of the teams matched by the speeds of the cars,” comments Shaun Holdom, Global Product Manager for Drytac. Drytac SpotOn SynPaper was designed specifically for the HP PageWide XL printer, but also produces excellent results with aqueous and UV inkjet printers, delivering six months’ durability for interior applications. The 120 micron (4.7 mil)-thick material is available in 1,016mm (164’) wide rolls. ReTac Textures has been developed to add depth and visual appeal to static, flat images thanks to its choice of various embossed finishes. The media range is perfect for customers wanting to create eye-catching graphics in home, business, retail and display environments. Drytac ReTac Textures has an ultra-removable adhesive backing, meaning that the graphics can be easily removed and repositioned time and time again and – thanks to its Class 0 fire rating – it is ideal for applications in public areas that require compliance with strict fire regulations. 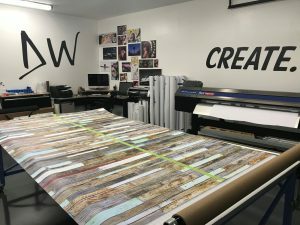 “Digital printing onto vinyl technology has made creating incredible individually-designed rooms a real possibility for more and more people and businesses. 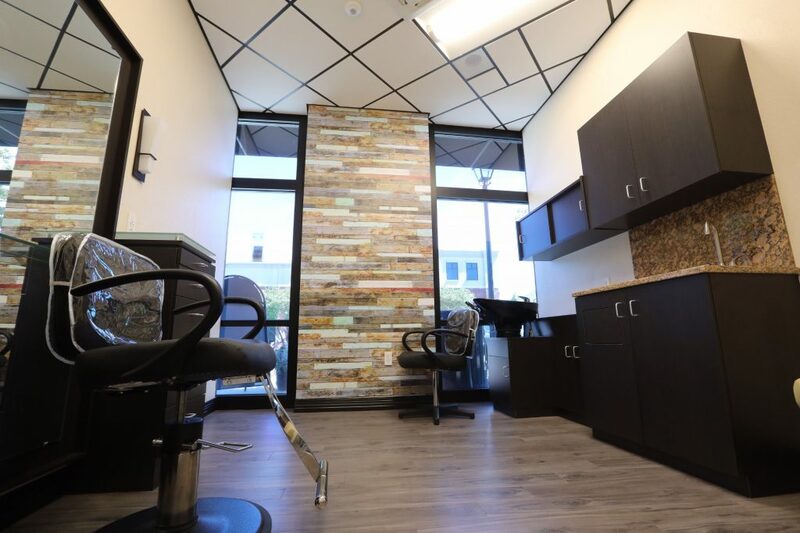 It is definitely easier to print and apply Drytac wall covering than it is to paint a wall – and the finished job looks amazing. Drytac’s range of products and textures allow us to deliver a huge range of solutions for our customers,” she concludes. To learn more about the ReTac line up click here!